 What does The Vinyl Archivist use to clean your records? 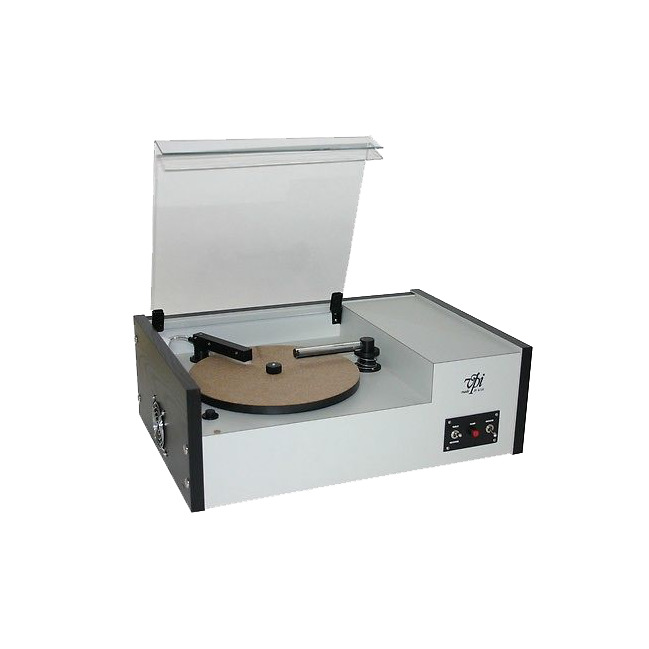 Explore below for more information on the equipment and materials used to clean your records. I have included links to the manufacturer’s websites for further reading. Audio Desk of Germany has created the most talked about record cleaning machine in the world today, cleaning with the power of ultra-sonic vibrations. The Vinyl Cleaner is fully automatic. During the 5-minute cleaning process, specially-designed rotary cleaning pads made from a microfiber material move in opposite directions while a specialized ultrasonic system thoroughly removes even the finest contaminants from the grooves. 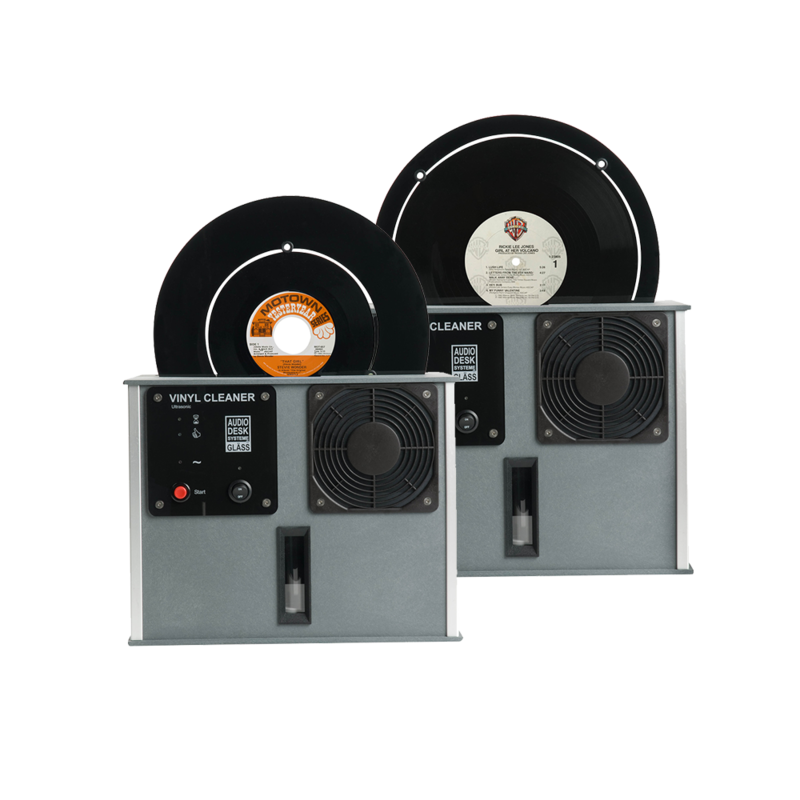 The cleaning solution is thoroughly filtered inside the machine to avoid re-contamination of the LP, and then two high performance fans guarantee your LP ends the cycle perfectly dry and ready to play. One of the world’s very best record cleaning machines, the American-Made VPI HW-17 is a fully automatic machine that takes all the effort out of record cleaning. 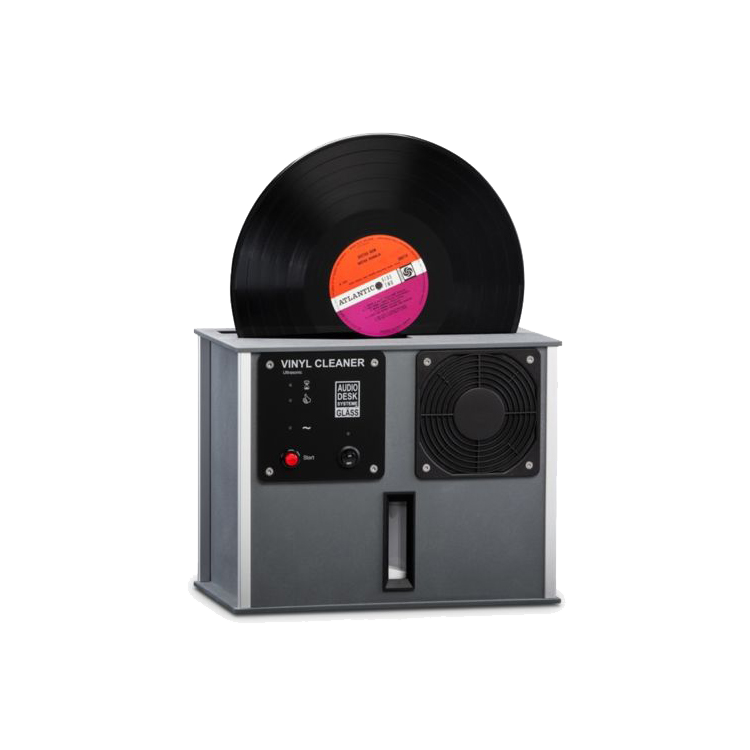 It features automatic fluid application and will scrub in both clockwise and counterclockwise directions, making your vinyl sound better than new. With an 18 RPM high-torque motor that allows deep cleaning without strain, the HW-17’s powerful, integral vacuum system ensures quick, deep solution removal, as well as the removal of old, built-up residue, and prevents further accumulation of foreign matter. This machine is used at the Library of Congress to maintain their incredible collection of vinyl. 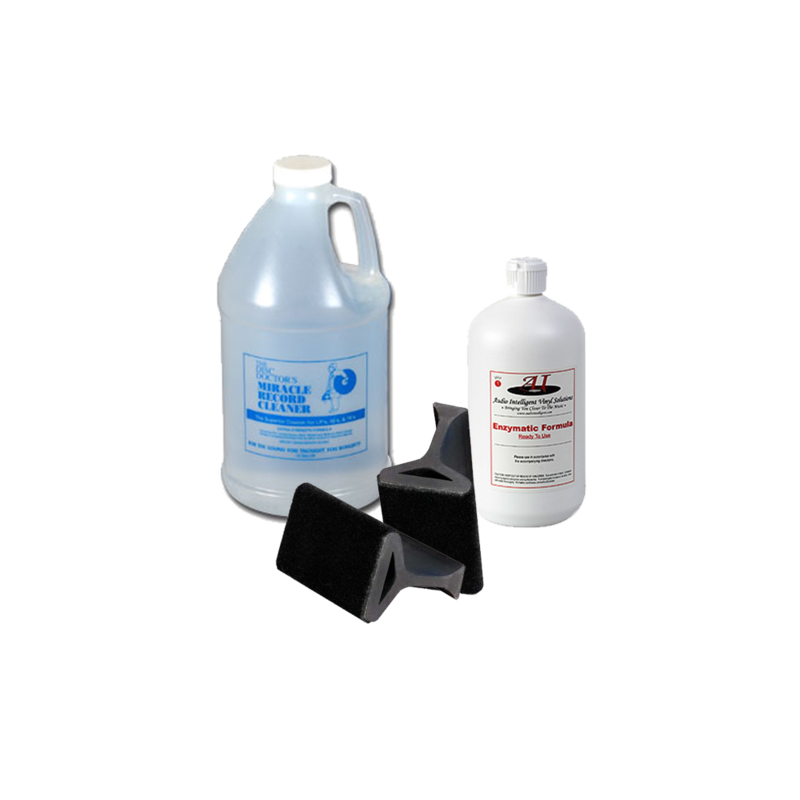 My standard cleaning fluids include Disc Doctor Miracle Record Solution and Audio Intelligent Enzymatic fluid applied with Disc Doctor brushes. After experimenting with different brands and types of polyethylene sleeves over the years I have come to prefer those manufactured by Bags Unlimited. Rice Paper Inner Sleeves come standard with every record cleaned. They are made from 3 layers of High-Density Polyethylene (HDPE) and 1 layer of acid-free paper which is sandwiched between 2 of the layers of HDPE. The acid-free paper neutralizes migrating acids as well as absorbs moisture. The HDPE resists static build up and protects against abrasion. Rounded Bottom Inner Sleeves are 2 mil High-Density Polyethylene (HDPE) sleeves offer resistance to static build up and protect against abrasions. The round bottom makes insertion into the record jacket easier. 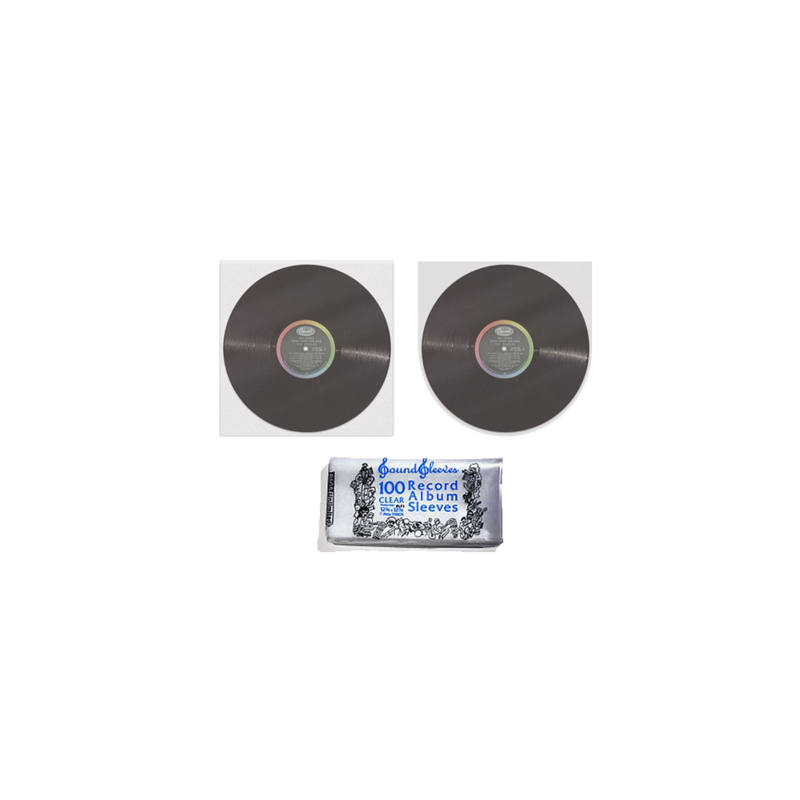 These inners are best if you would like to put them back into the inner that came with the album. Polyethylene Outer Sleeves measure 12-3/4 x 12-3/4″ in 3 mil density. These top loading sleeves will fit over almost all 12″ sleeves including double albums. These sleeves come standard with any sleeve cleaning. These adapter rings (“A-rings”) allow 7″ and 10″ Vinyl Discs to be cleaned in the Audio Desk Systeme. The record is secured in the rubber grommets and safely passes through the machine.